Founded in 1999, their UK-based pharmacists, dispensing specialists and customer care team are dedicated to improving the lives of patients by harnessing the power of technology. With their free service, you can easily order online, via mobile app or over the phone – all from the comfort of your own home. This helps you avoid any unnecessary trips to the GP’s surgery or pharmacy. Delivery is always free and you don’t need to be stuck at home waiting for your medication. You can choose free, flexible and safe delivery to your home, work or even to a neighbour – whatever suits you best. They even deliver refrigerated medication and controlled drugs – which for safety need to be signed for. They’ll even give handy reminders when it’s time to place your next order. 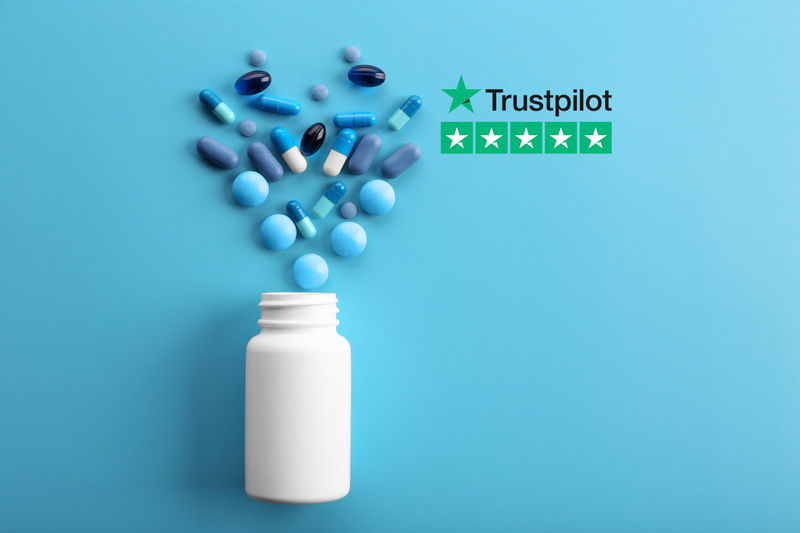 It’s a service which is clearly working for patients of all ages as Pharmacy2U are rated ‘excellent’ on Trustpilot, with over 100,000 verified patient reviews. Their pharmacists work closely with your GP to ensure seamless care throughout the whole process. Once you’ve nominated Pharmacy2U as your chosen Pharmacy, your GP will then be able to electronically send them prescription details using the Electronic Prescription Service (EPS) – a safe, secure, NHS system which Pharmacy2U helped pioneer. Like all pharmacies, they’re regulated by the General Pharmaceutical Council (GPhC). They will only process NHS repeat prescriptions approved by your GP who will also still conduct any health checks relevant to your condition. For your safety, controlled drugs and refrigerated items like insulin will require a signature on delivery. If you have any questions, a member of their UK-based Customer Care team is available to help. Pharmacists are also on-hand to answer specific queries you may have about your health or medication. ¹Service only available with surgeries using EPS in England. 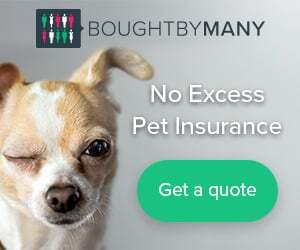 If your surgery needs you to order directly, we’ll tell you how. ²From Trustpilot ranking, December 2018.